PostgreSQL on Mac can be installed very easily either by downloading and simply double clicking to install it or you can install with few lines of commands. As most of our Cloud Based Apps today depends on PostgreSQL, it is quite important part of your Mac’s localhost installation. At the time of publishing this article on installing PostgreSQL on Mac OS X Easily, we are using OS X 10.8.2 – that is the latest and updated version. It is not Mac OS X anymore but OS X. For easy understanding, we have used PostgreSQL Mac OS X instead of OS X. Please ignore this small technical point. 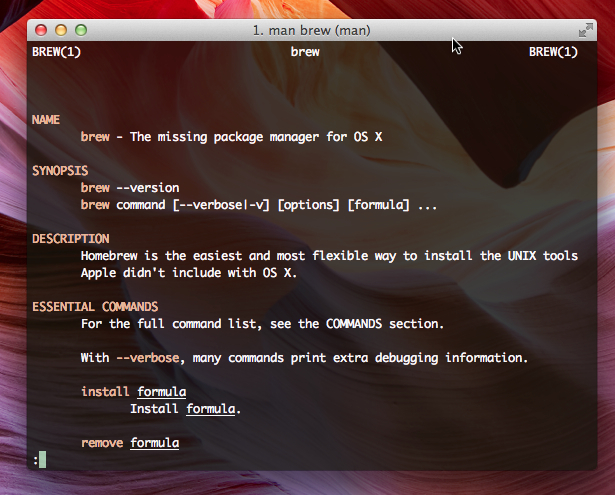 First, read how to Customize iTerm2 with Color Schemes, Syntax Highlighting. Second, fix the commands – Fixing UNIX Commands After OSX 10.8 Updates, as far I can recall, many normal commands were not working before the fix. Third important point is, how to access the root of OS X. You can not use su in ZSH on iTerm2, it might mess up things. Please keep in mind, you need to allow non App Store app to get installed on your system. Cite this article as: Abhishek Ghosh, "PostgreSQL on Mac OS X Easily : Test Your Cloud Apps on localhost," in The Customize Windows, January 24, 2013, April 21, 2019, https://thecustomizewindows.com/2013/01/postgresql-on-mac-os-x-easily-test-your-cloud-apps-on-localhost/.